Exceptional People & Services You Can Trust! You specify the shipment to be picked up, when and where, and we do the rest. Enter your zip code to see if you're covered by our service area. View a map of our delivery destinations. Call 800-532-1036 to get the service you need and get access to shipping rates and delivery times. Why use more carriers than you need to? 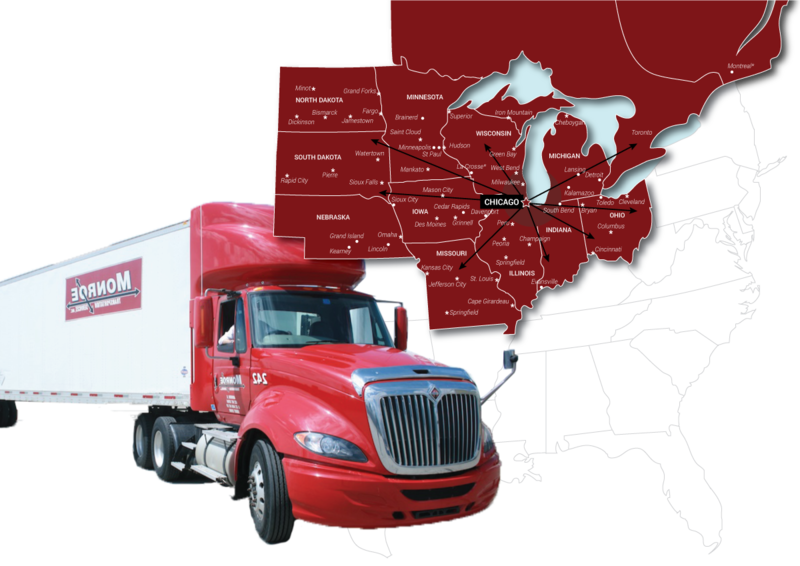 In addition to your local Chicago LTL shipments, we can also handle your regional LTL shipments to the Midwest and eastern Canada. Formerly known as Monroe Cartage, since 1928 we have been a leader in local P&D throughout Chicago and the suburbs. And today, as Monroe Transportation Services, we continue to specialize in local P&D, and now offer our local customers more service points than ever before, without compromising the personalized service they've come to expect. 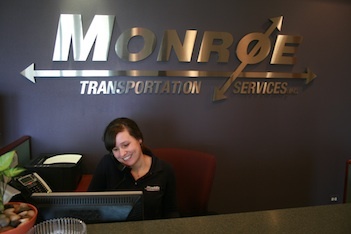 Monroe Transportation Services specializes in LTL Pool Distribution and Consolidation services in Chicago and the Midwest. We have the necessary experience, facilities, technology, and team of professionals to customize a program that's right for you and your customers. We promise we'll add value by reducing your shipping cost, with less handling, and faster service. We provide a customized, cost-efficient combination of drivers, trucks and trailers on a short- or long-term contract. 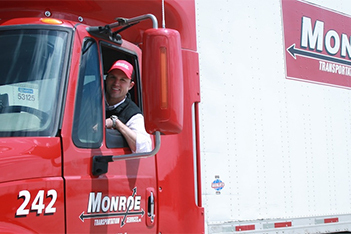 With access to more than 40,000 truck capacity providers nationwide, and a wide array of equipment, call Monroe Logistics Services, to handle your large volume LTL and truckload shipments. We are capacity providers with a local presence and a global reach. For spot quotes call 630-543-4650 ext. 105, or direct 630-489-6100.